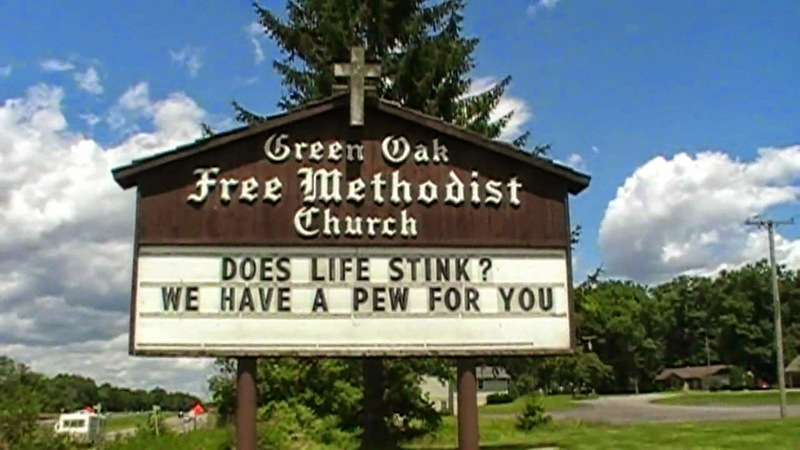 You gotta love church signs. So often trying too hard to be funny or clever...but in the end they just end up either being cliche', offensive or terrible groaner puns. Enjoy this video parody below that is an appropriate tribute to the church signs that we all know and love.